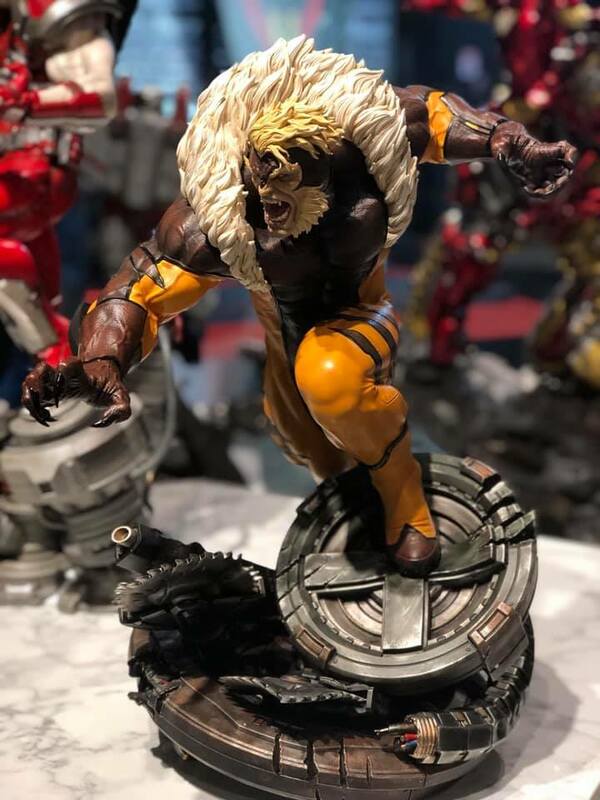 How about this amazing render of XM’s upcoming Batman?!?!? 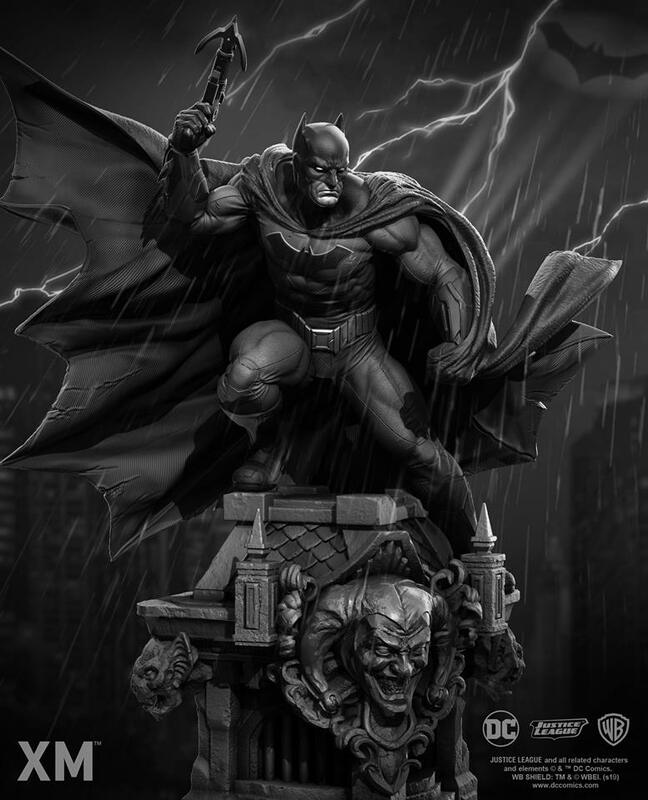 This statue is sculpted by premiere digital artist and XM art director, Marthin Agusta Simny, and will be part of the expanding 1/6 scale DC line. 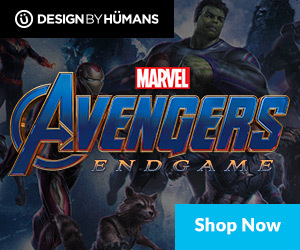 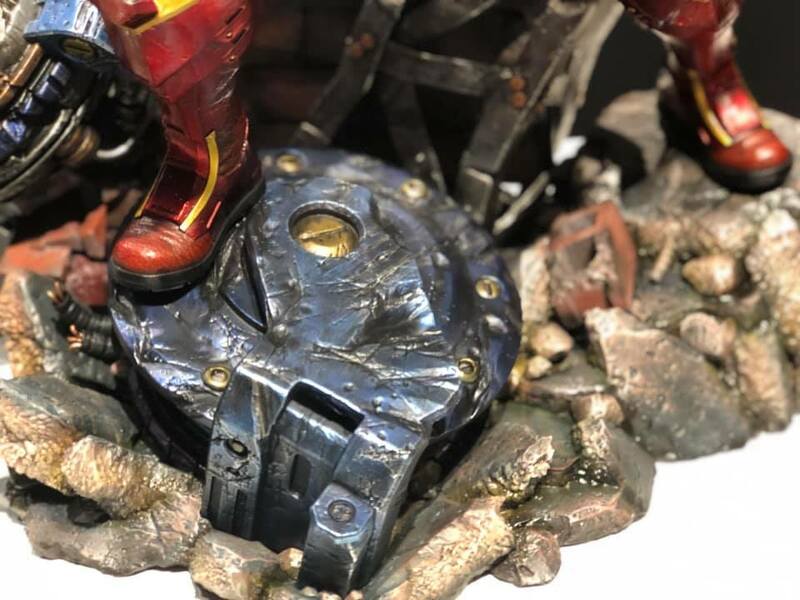 They hinted and a companion piece…who will it be? 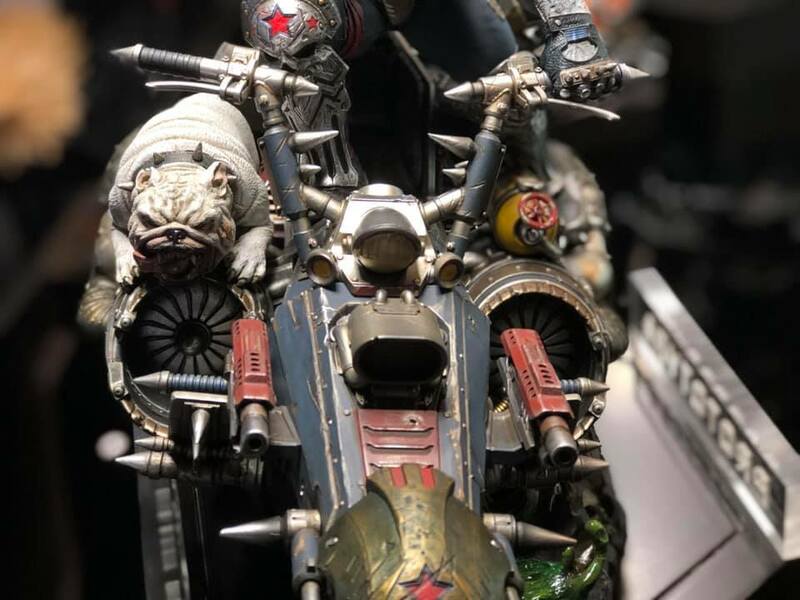 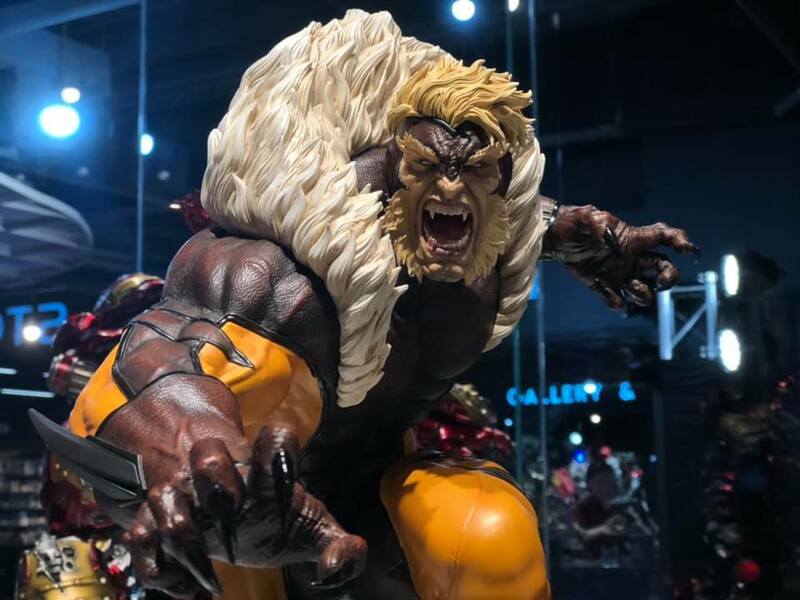 Toys King, a brand spanking new gallery store featuring XM Studios products, opened up this past week in Bangkok, Thailand. 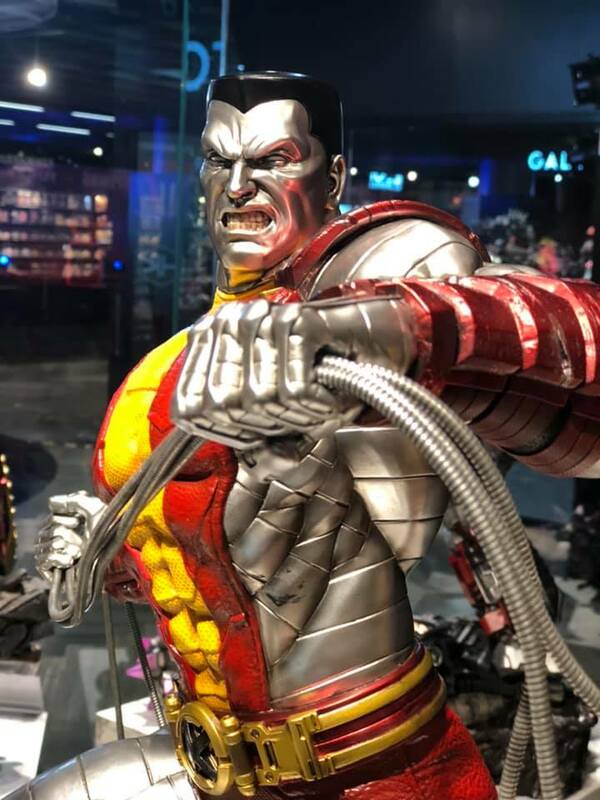 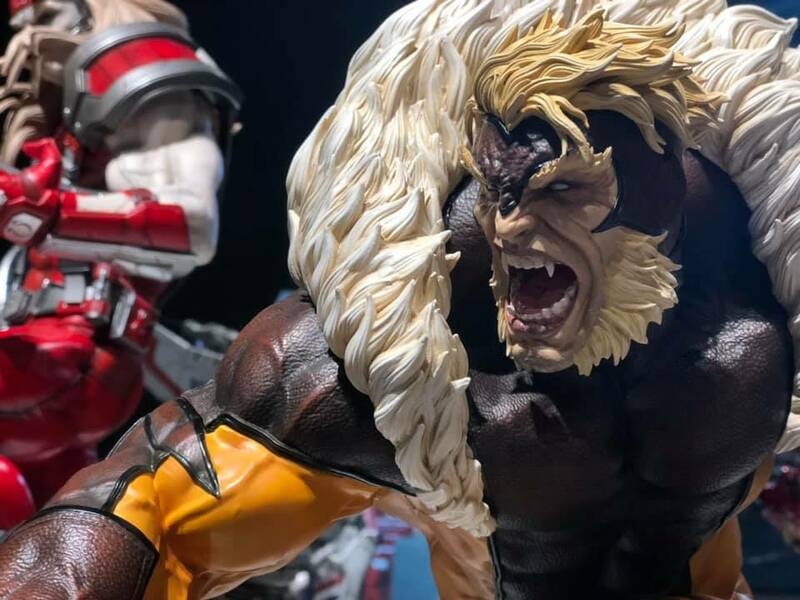 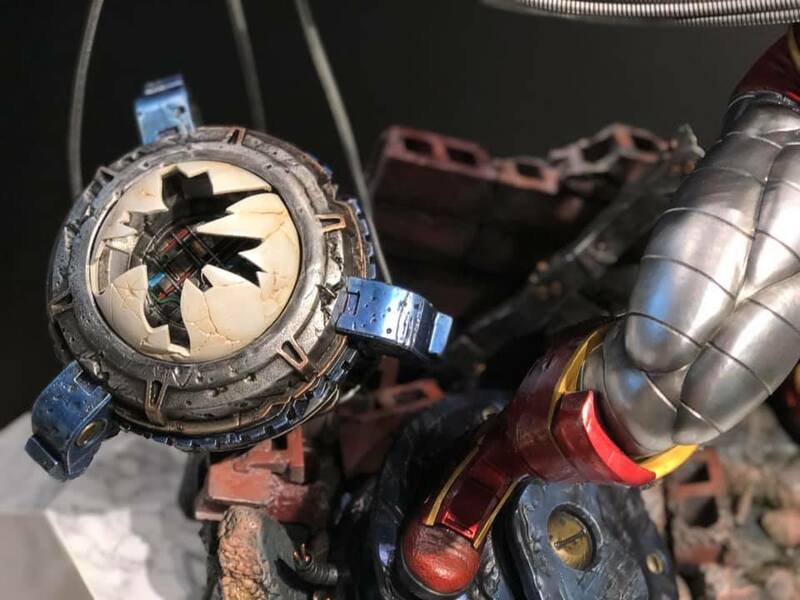 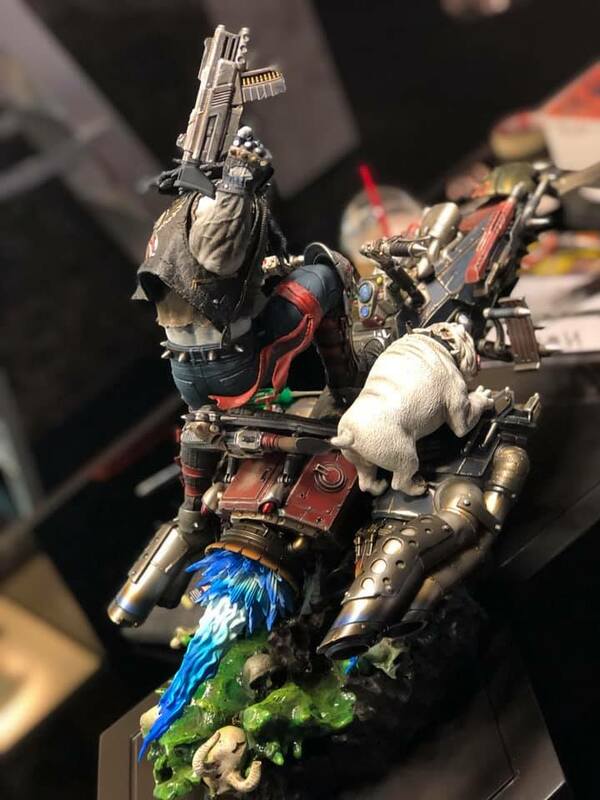 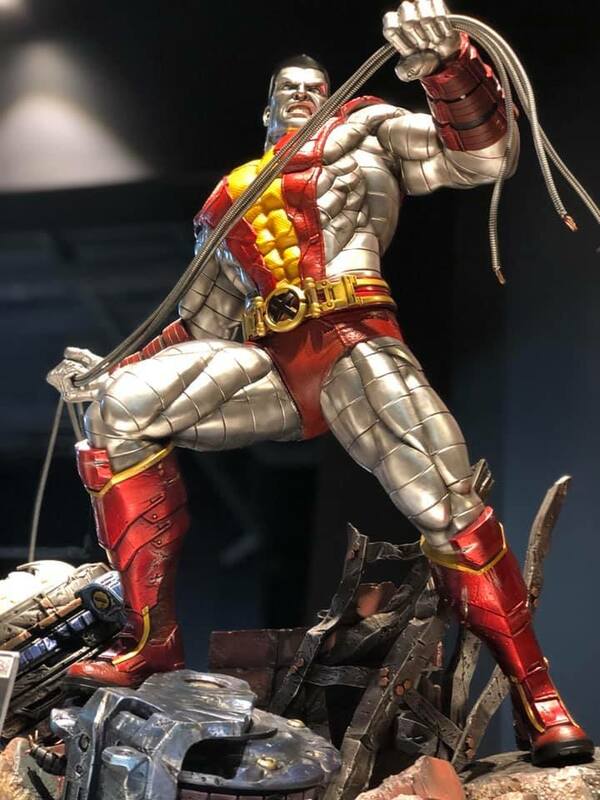 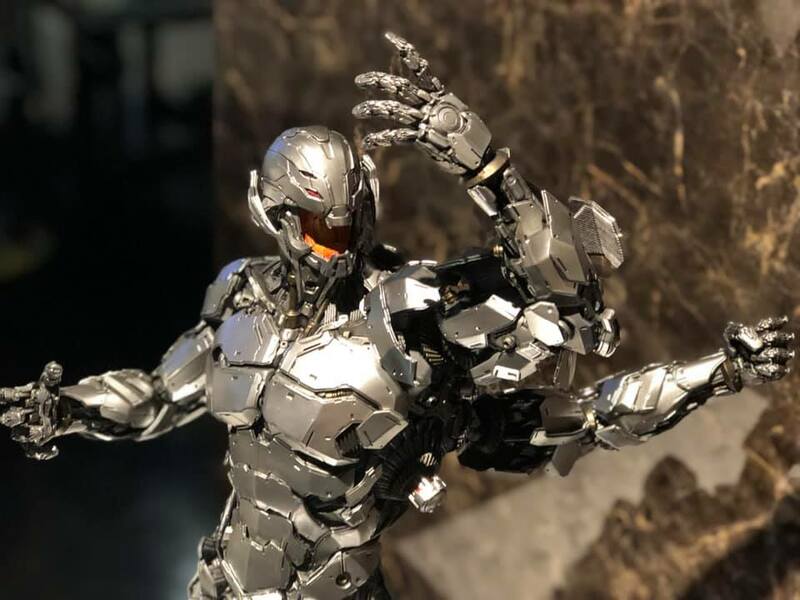 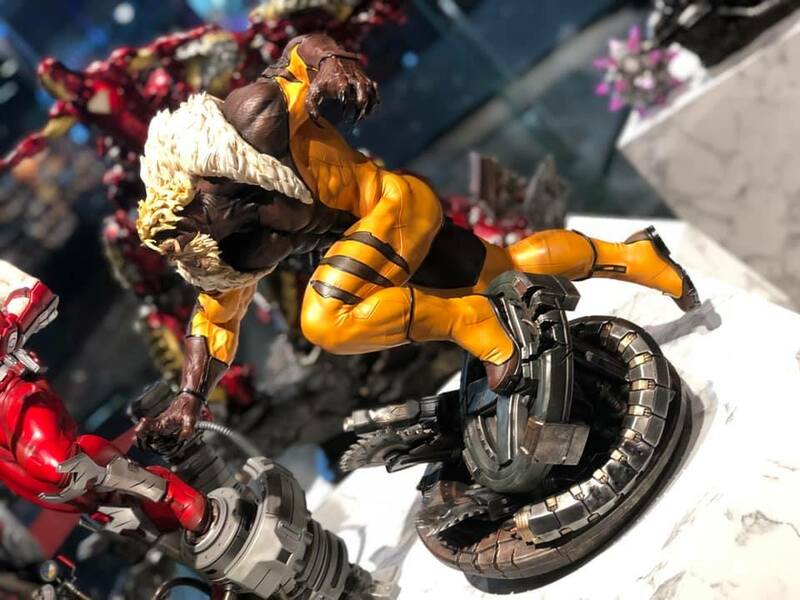 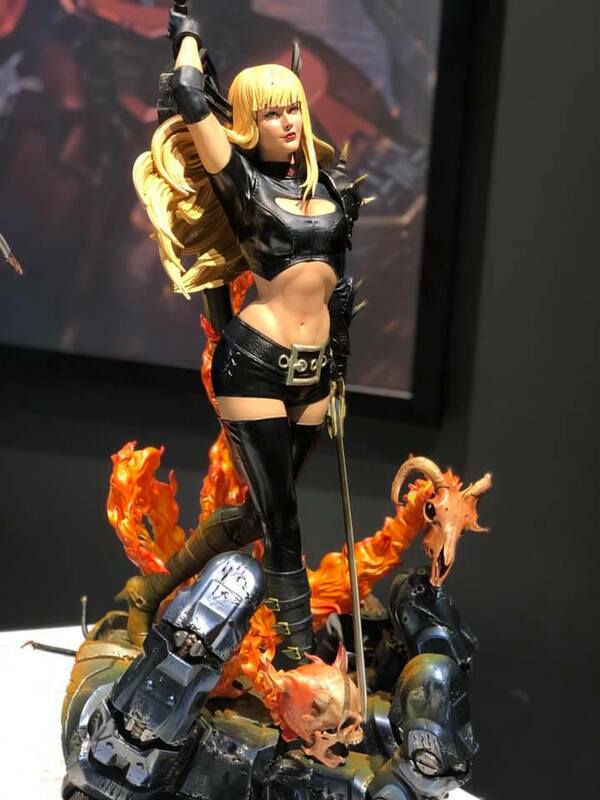 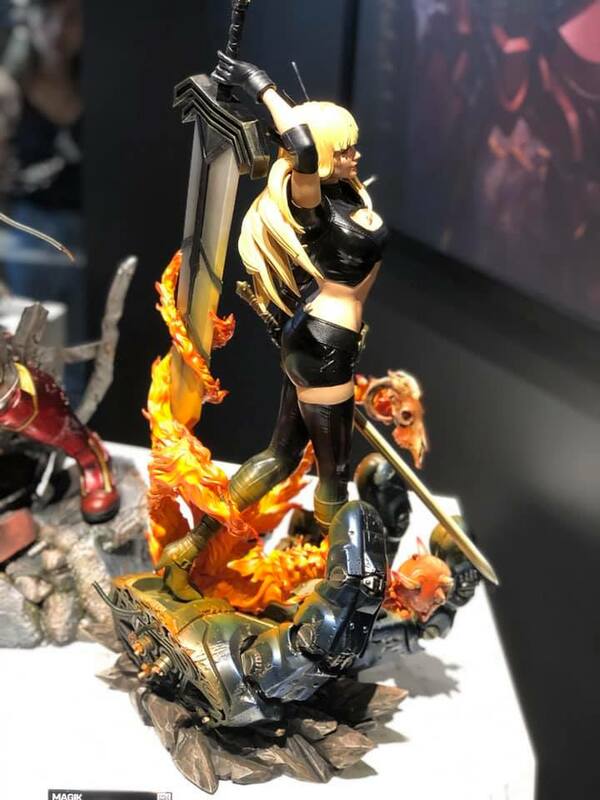 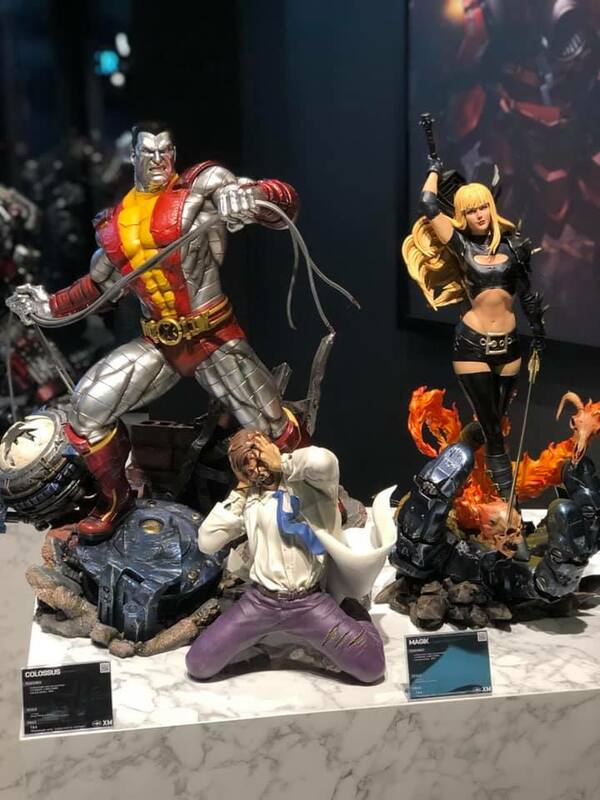 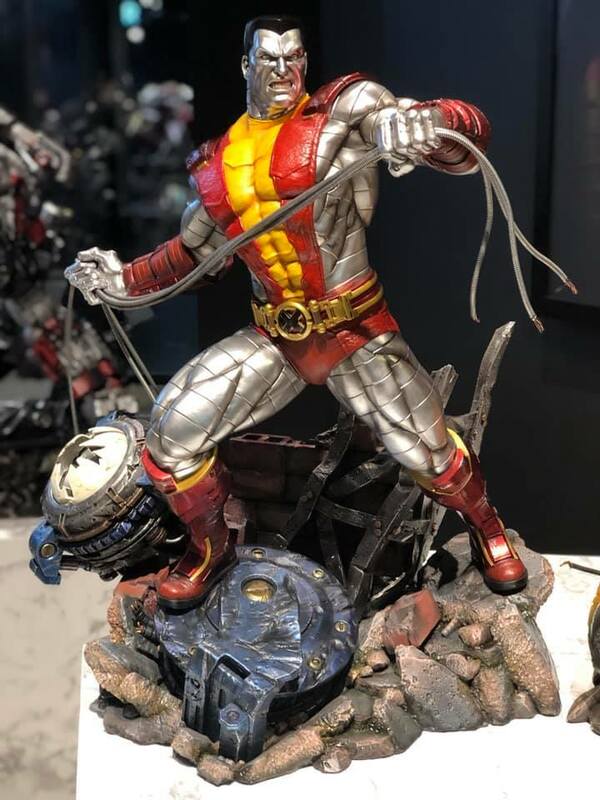 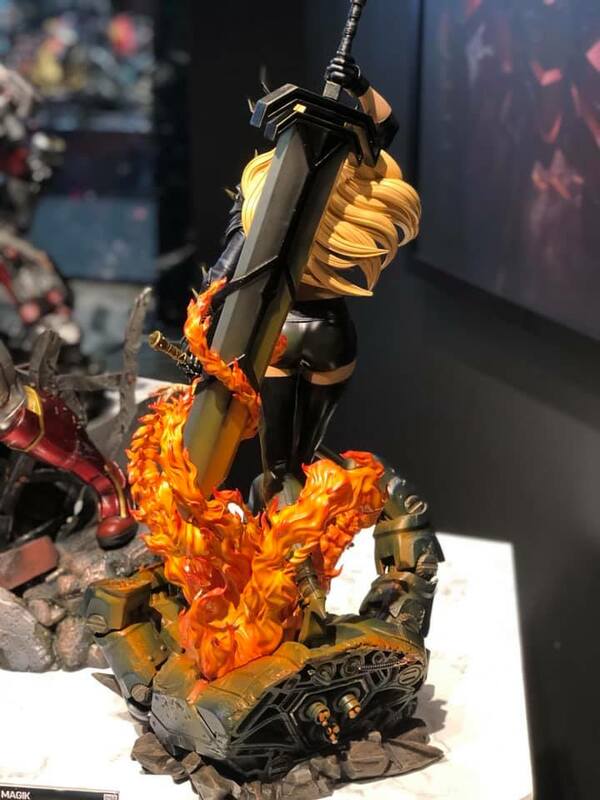 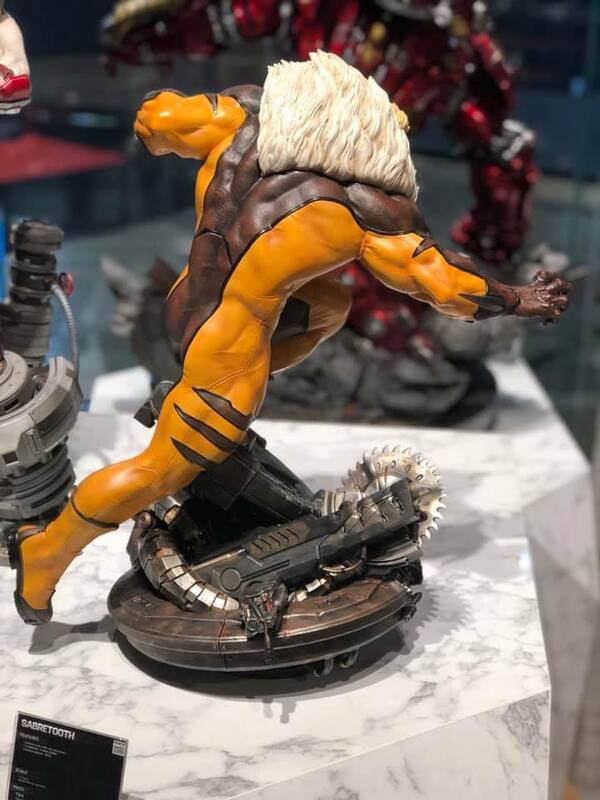 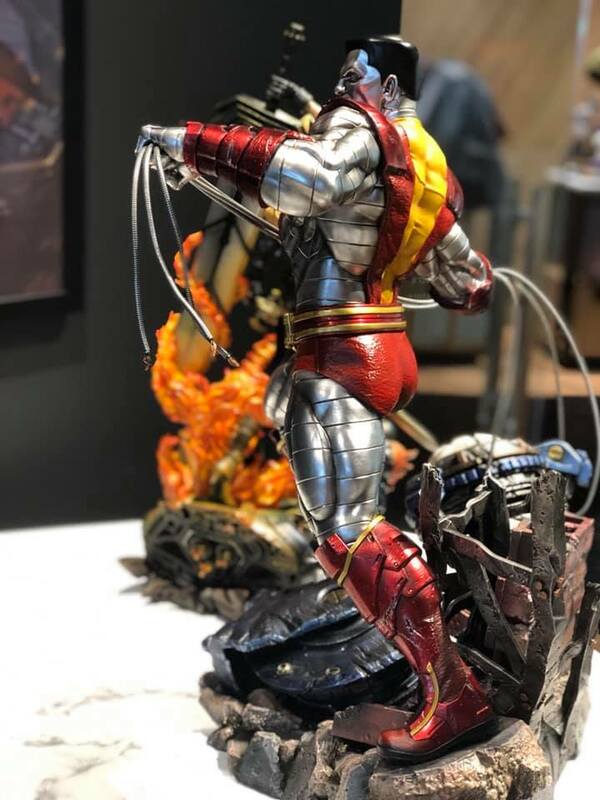 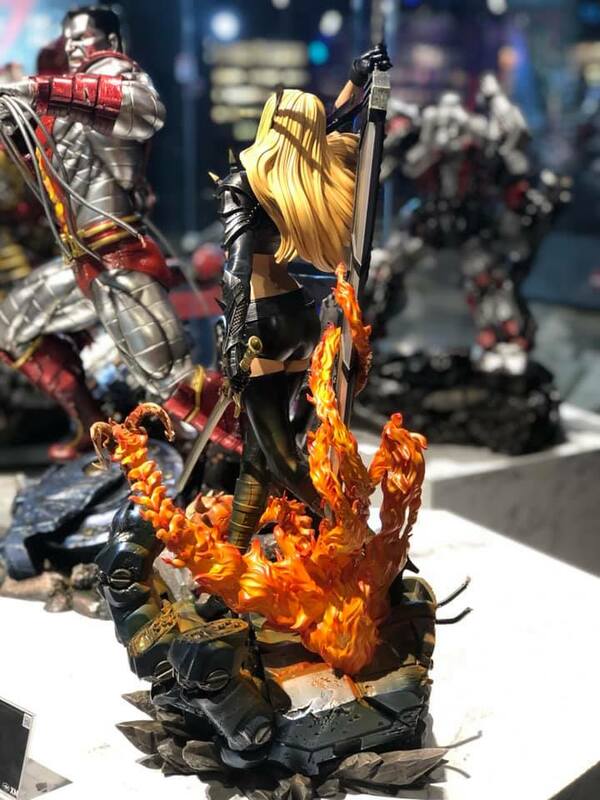 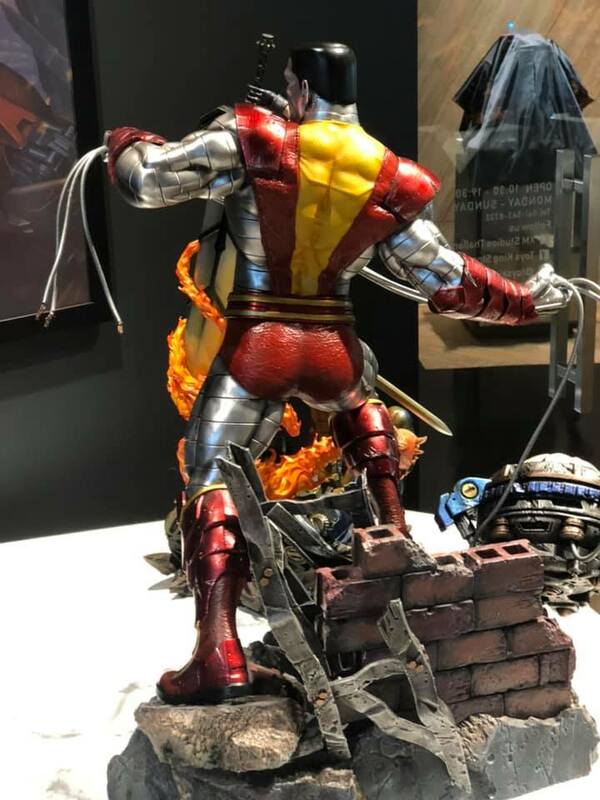 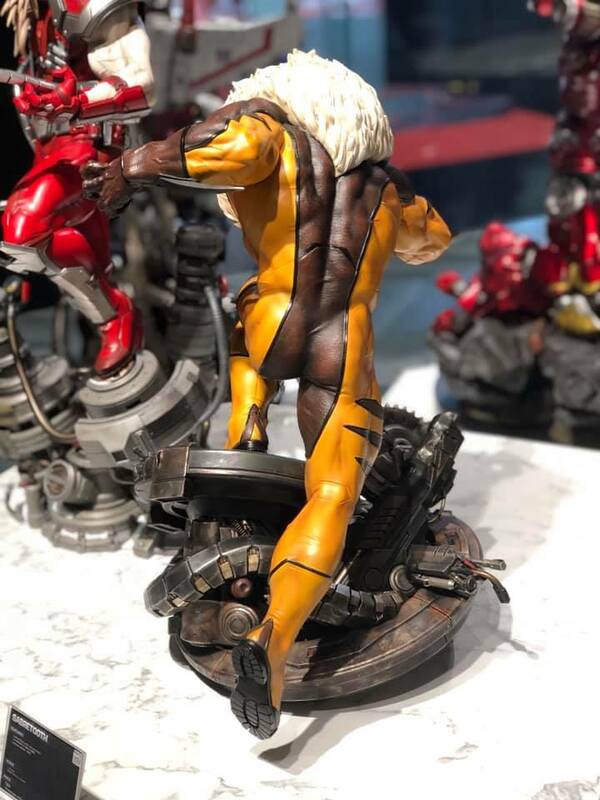 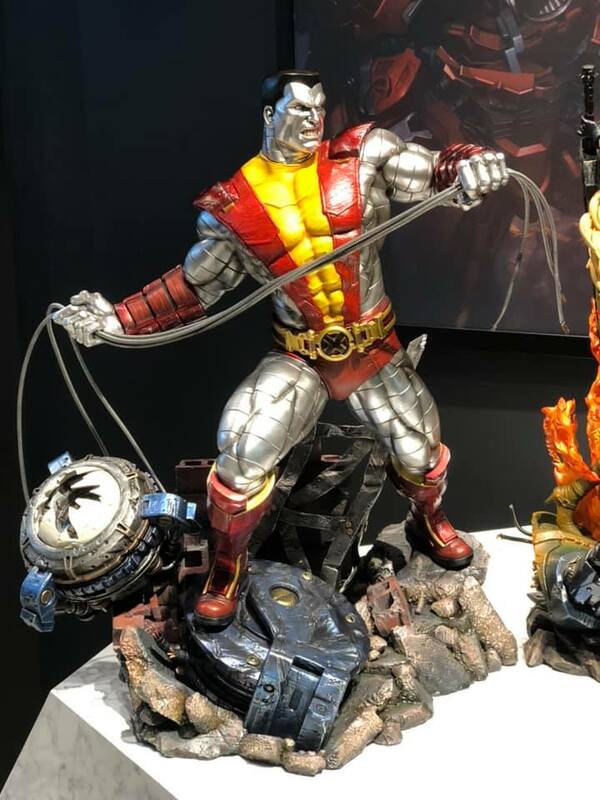 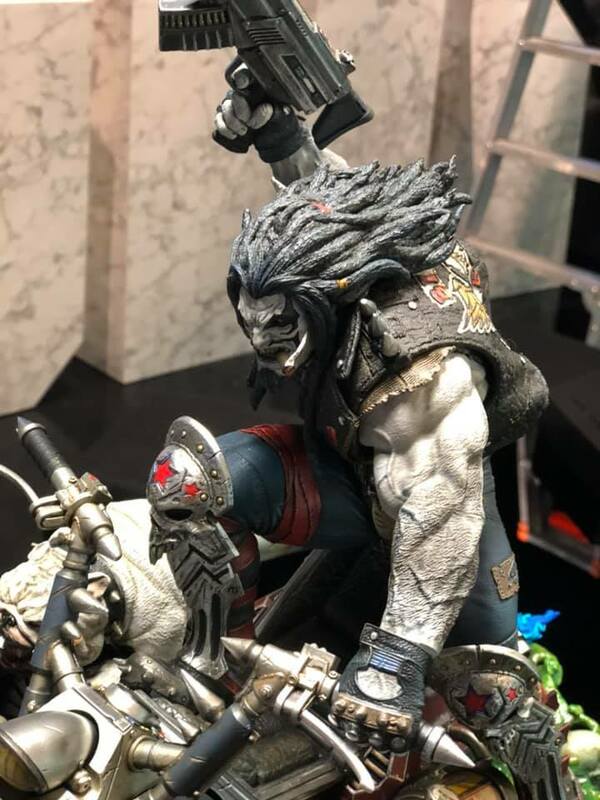 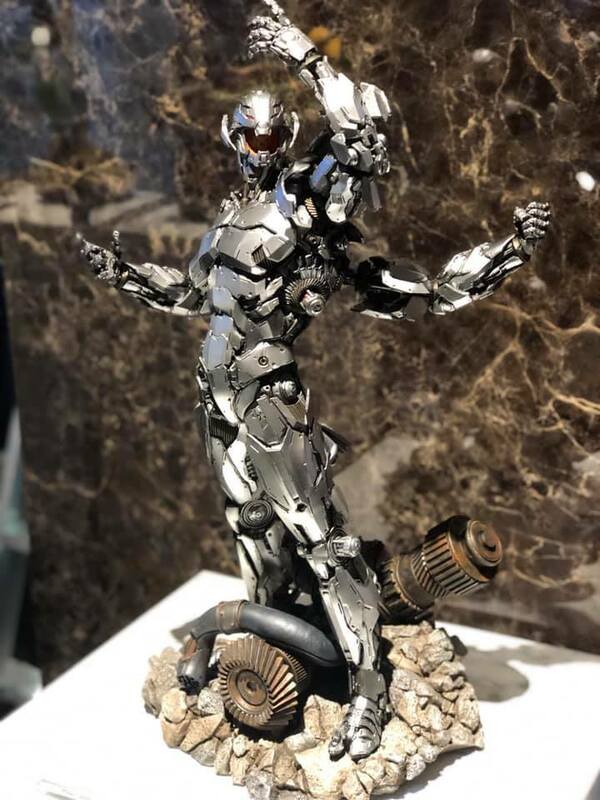 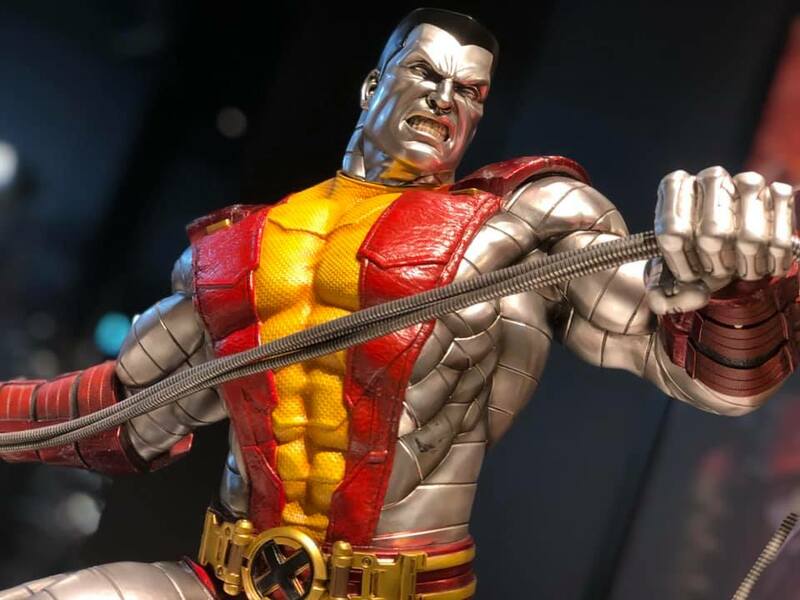 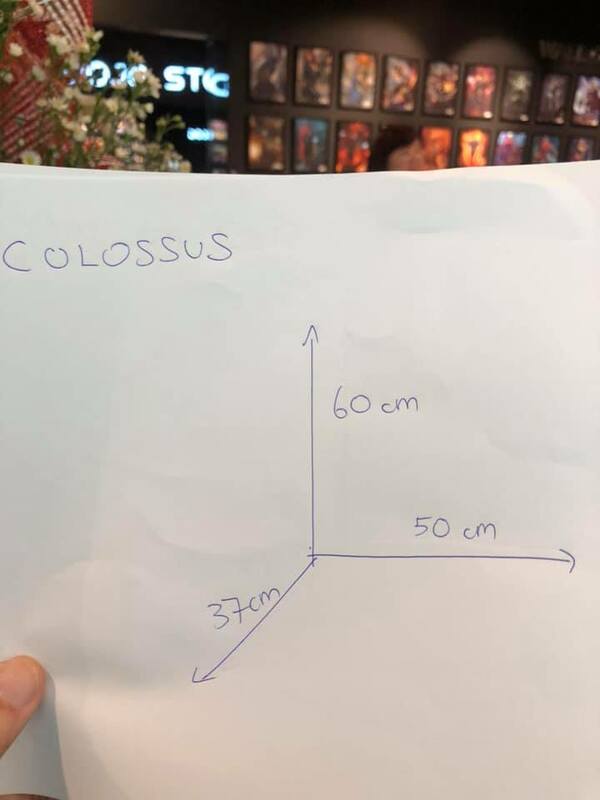 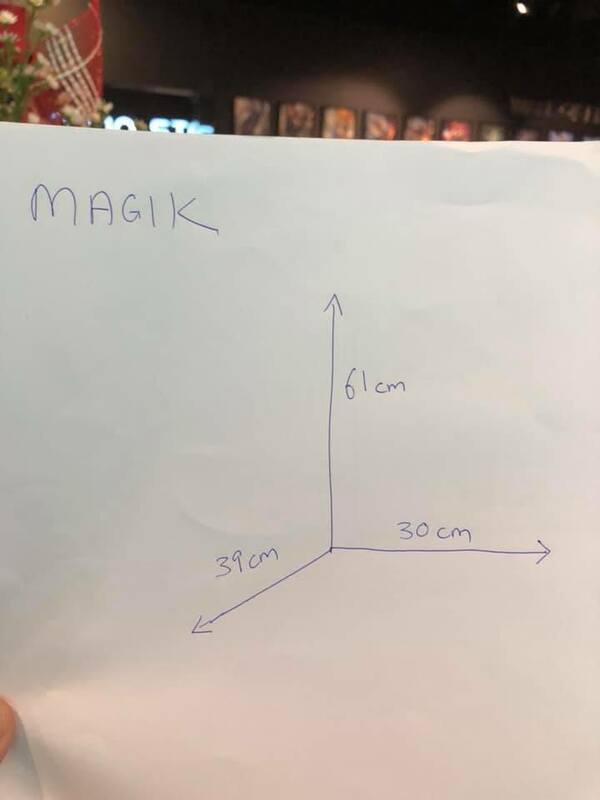 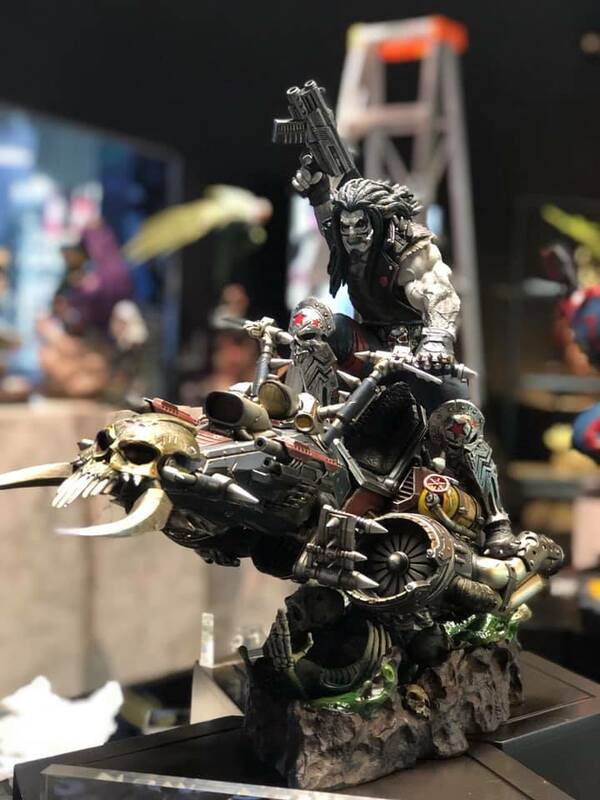 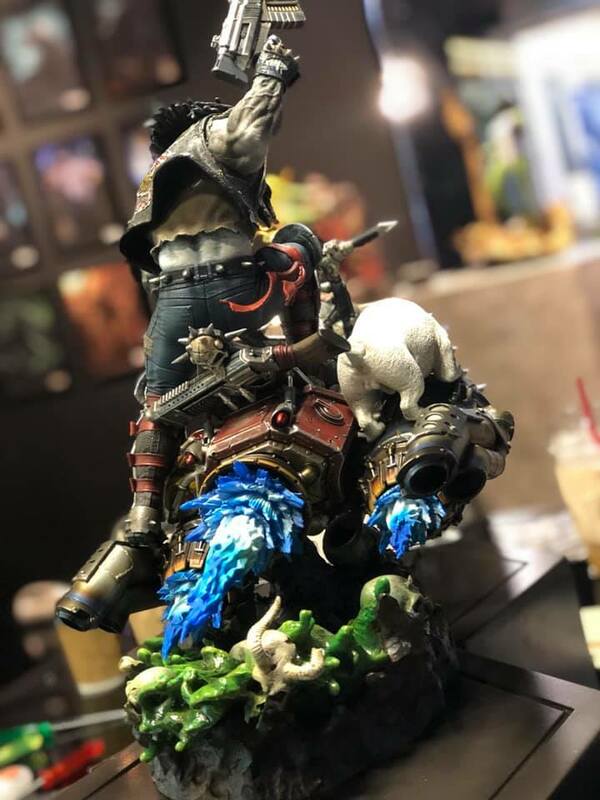 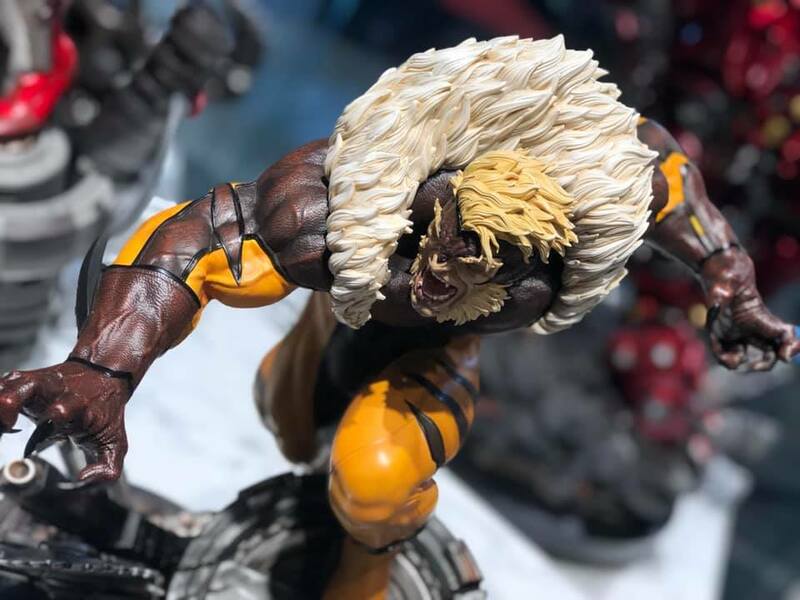 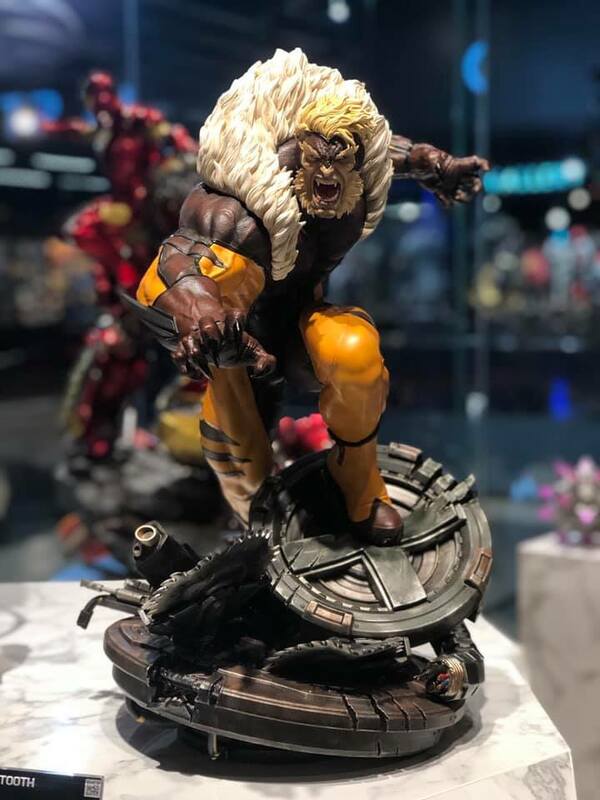 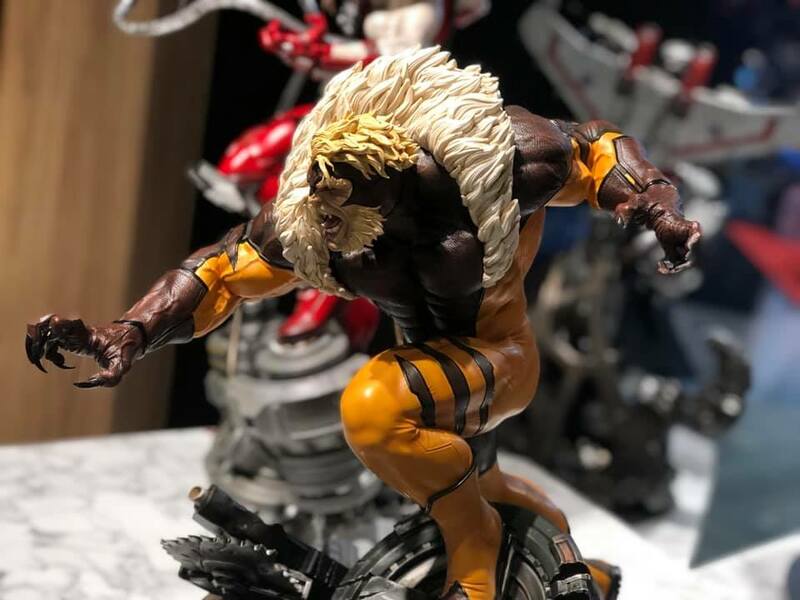 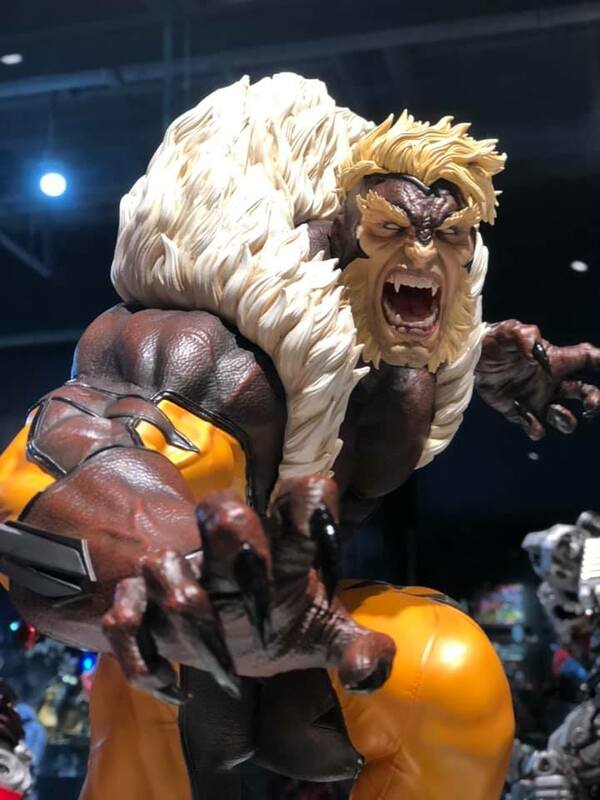 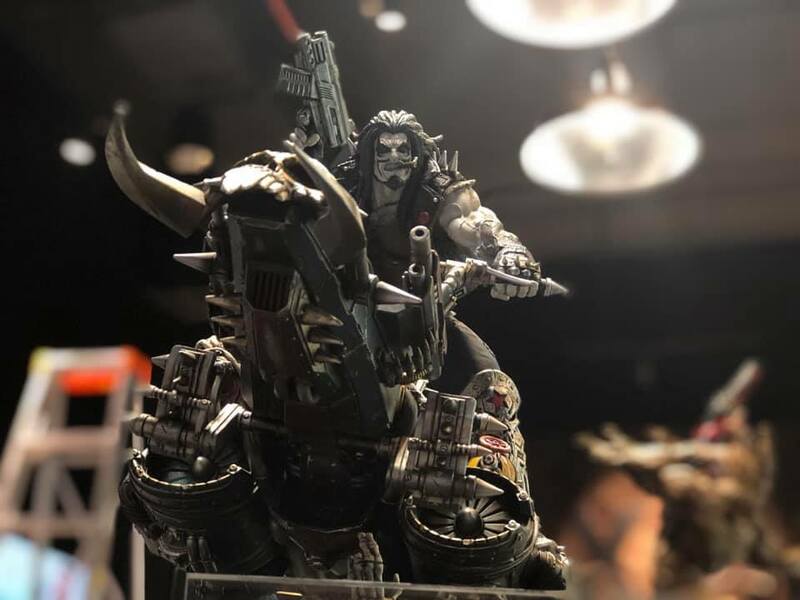 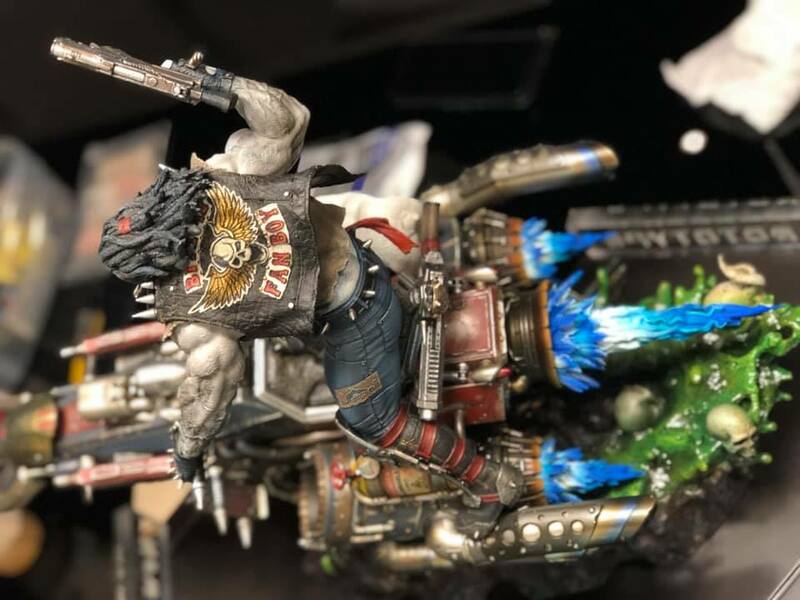 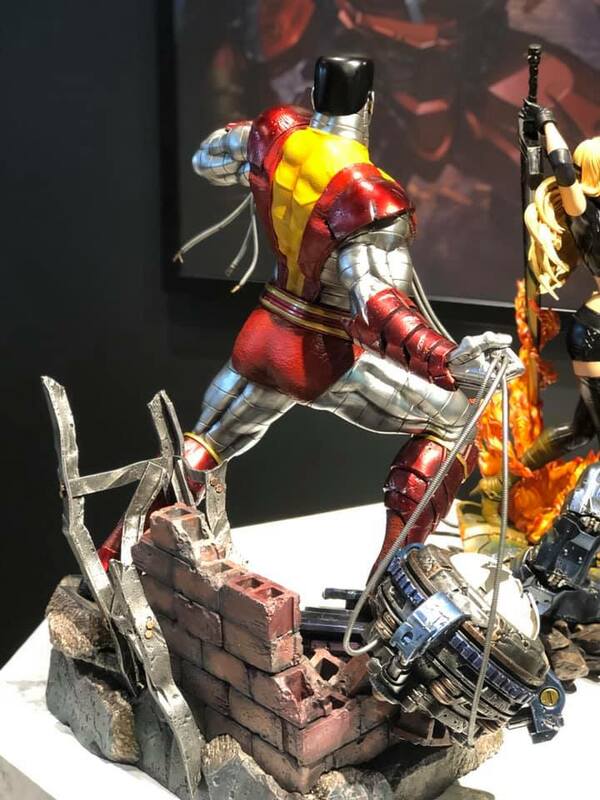 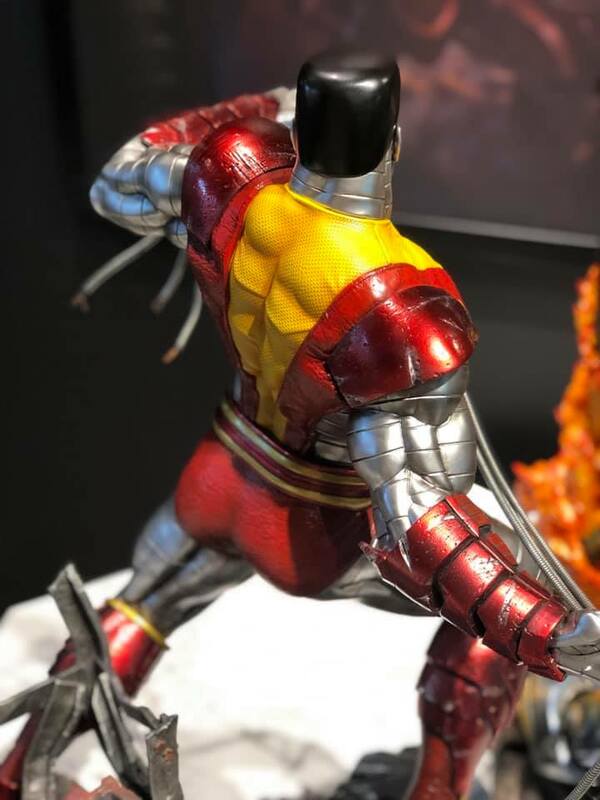 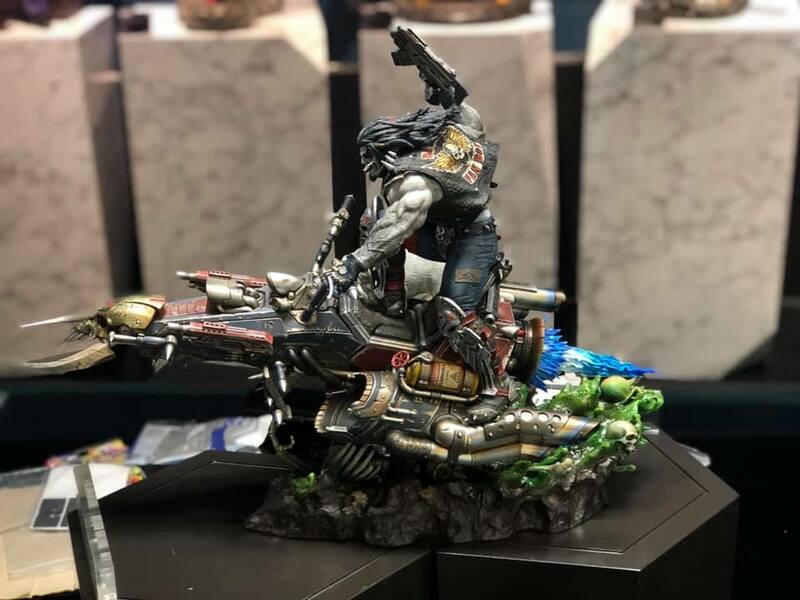 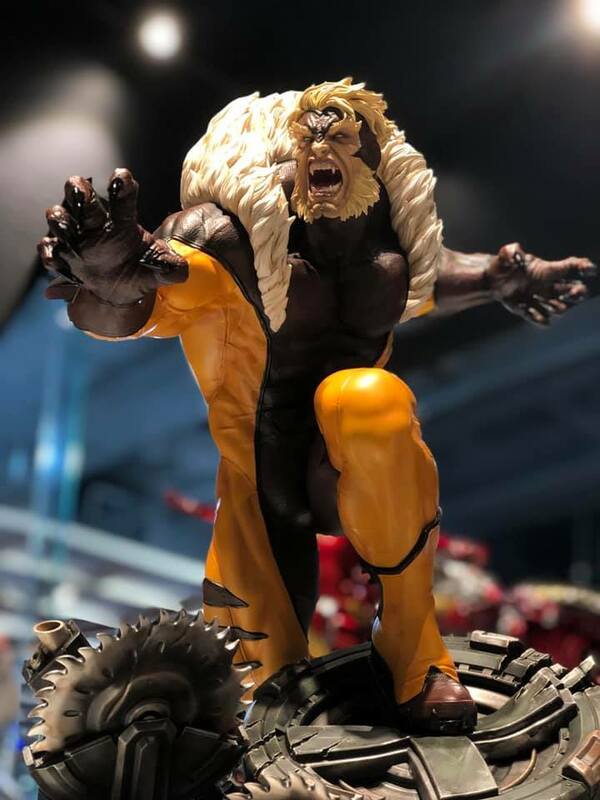 Mr. Bryan Tan, co-founder of XM Studios shared some photos of some newly revealed upcoming statues…Colossus, Magik, Sabretooth, Lobo, and Ultron! 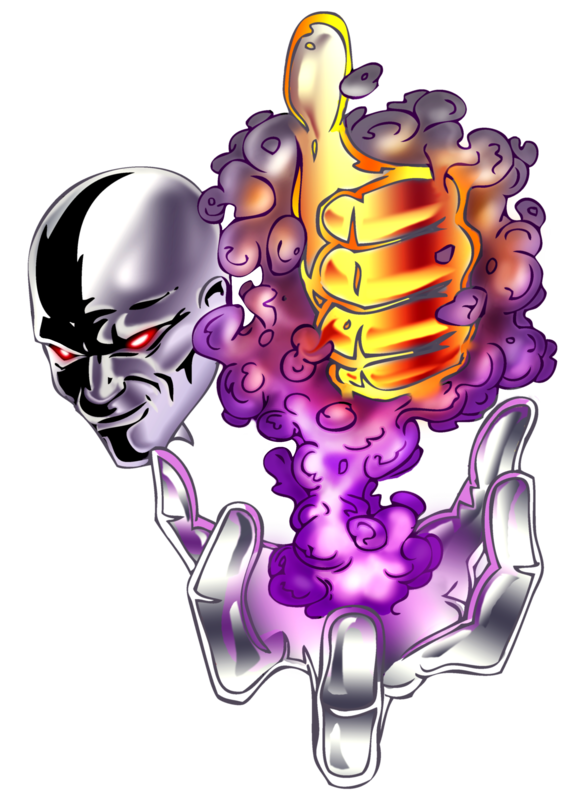 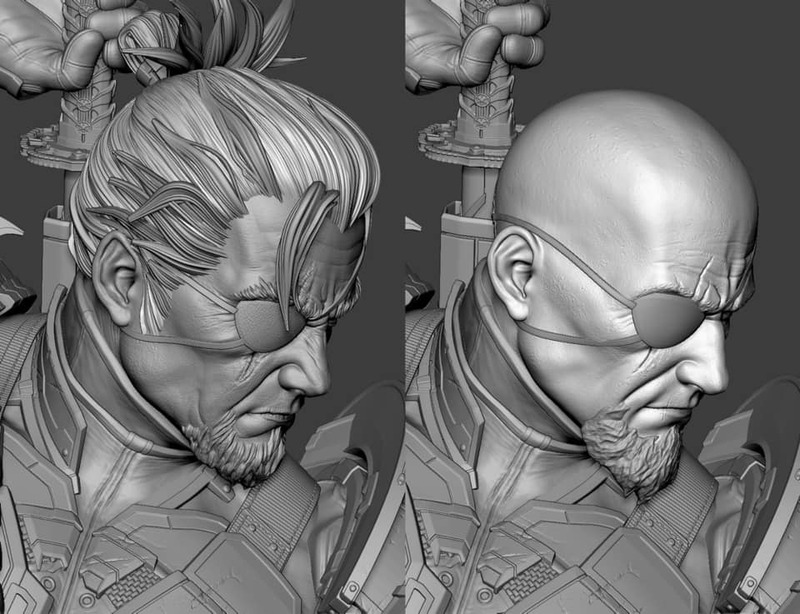 Check out the images in the gallery below…remember, though, these are still prototype pieces. 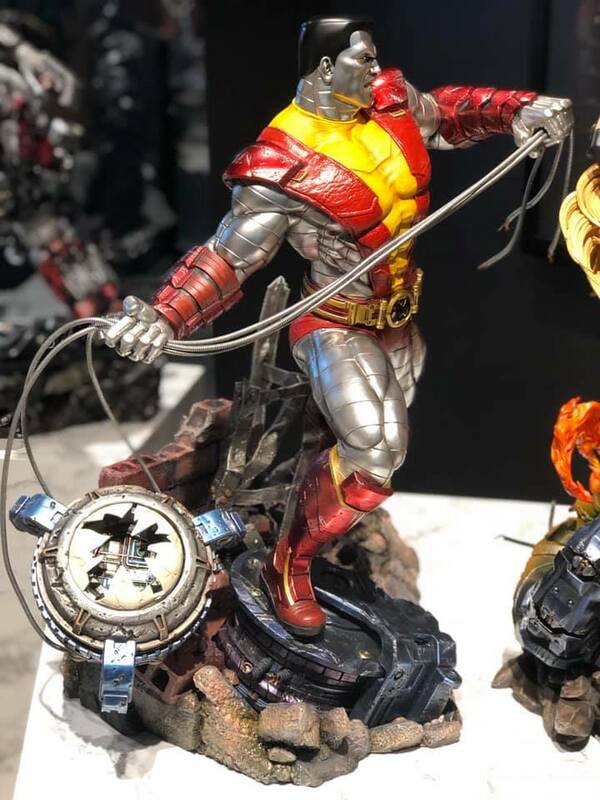 XM’s other feature DC Comics line, the Samurai Batman series, also got some news this past week. 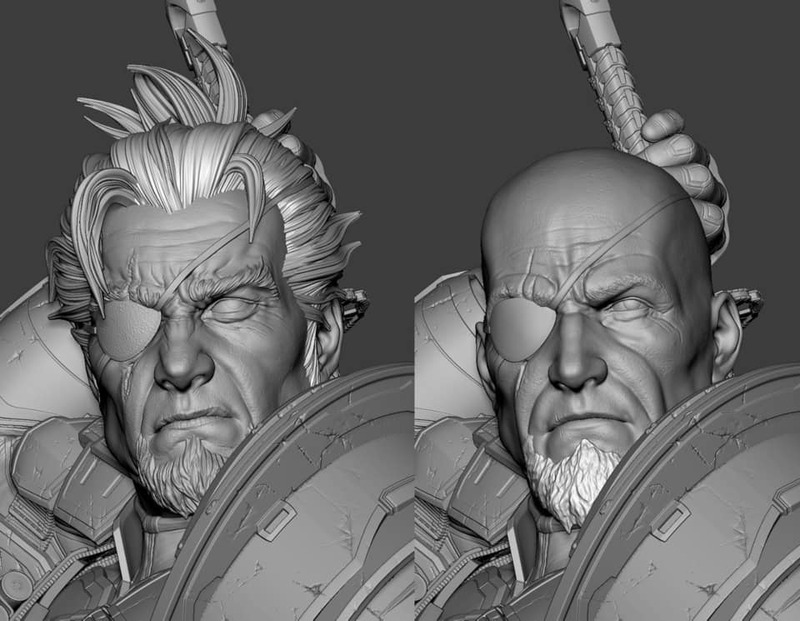 Deathstroke is getting a revamped unmasked portrait. 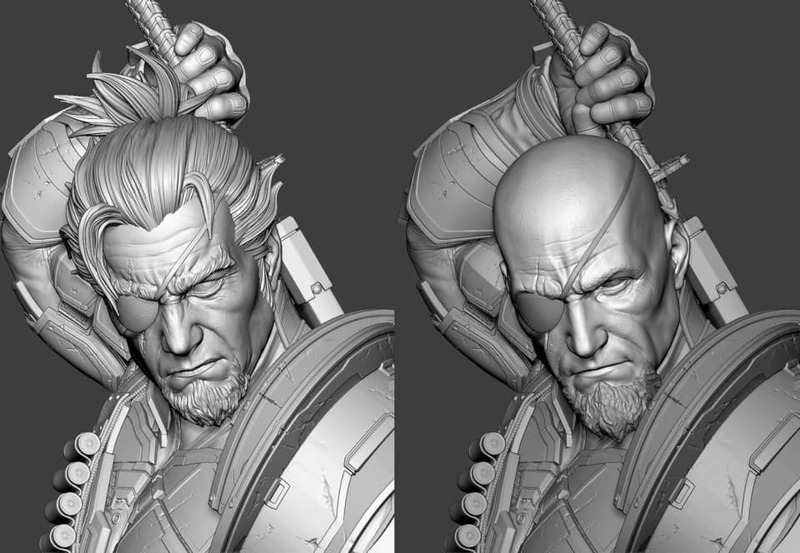 The new one features a traditional samurai top knot hair style, and even more grizzled facial features. 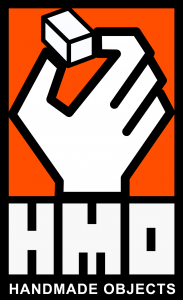 Note that this replaces the bald portrait, which will no longer be included. 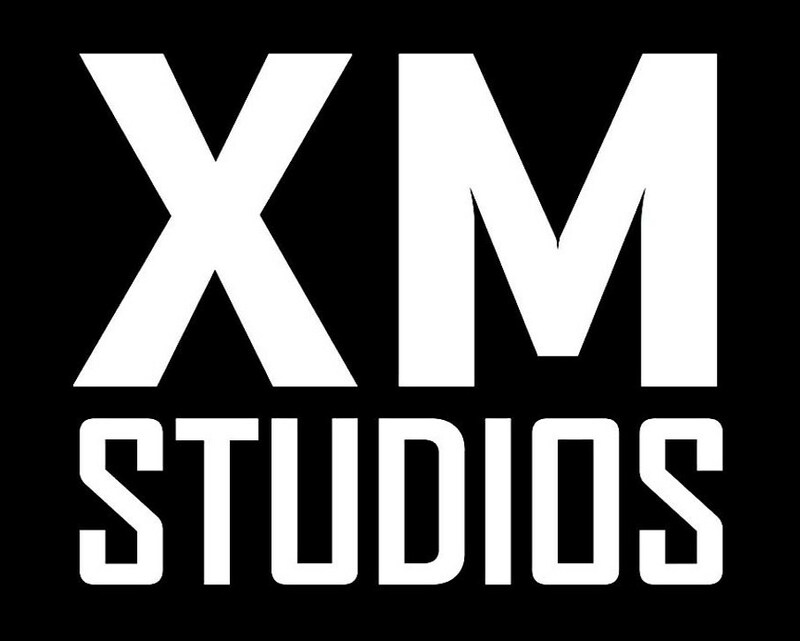 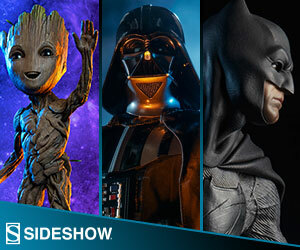 Posted in News, XM Studios and tagged Batman, DC Comics, Deathstroke, X-Men, XM Studios.